On Sunday-23-September the Ridgefield Park Green Team hosted their first annual clothing swap. 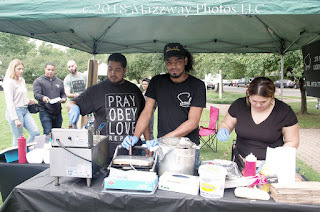 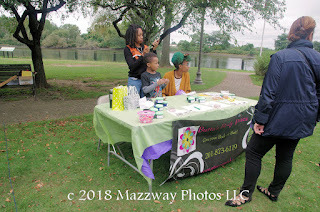 This took place in McGowan Park along the banks of Overpeck Creek. 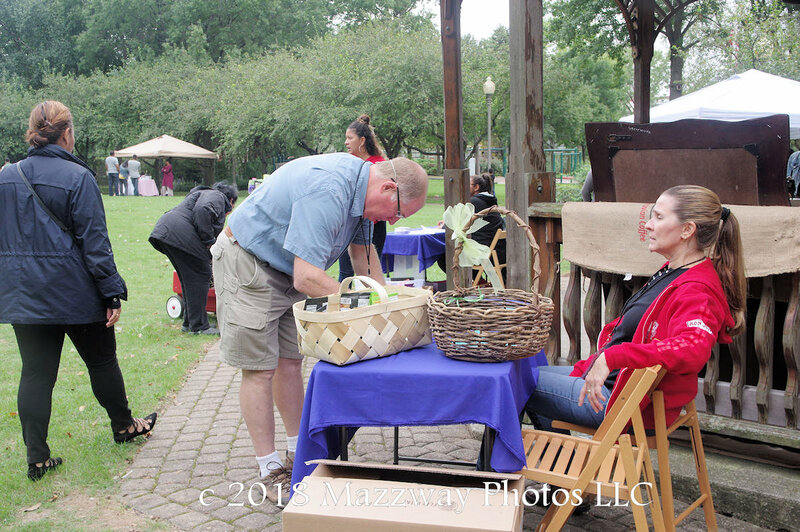 There were clothing items set-up in the gazebo to be traded for another item of clothing. 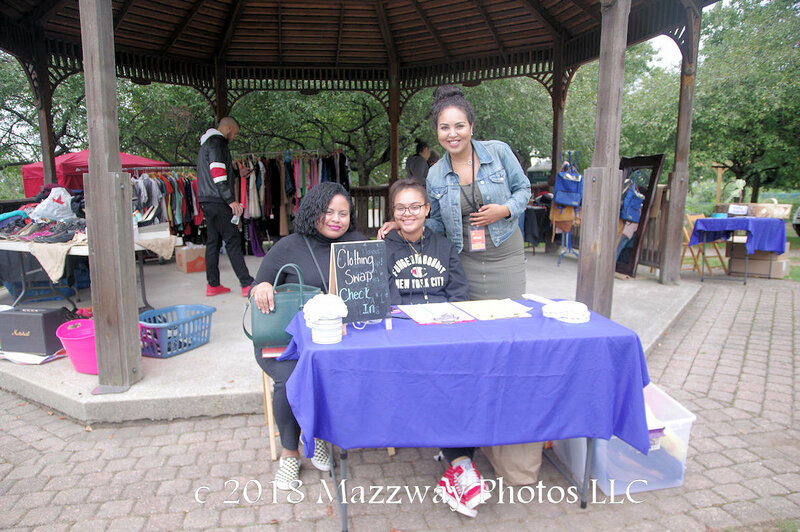 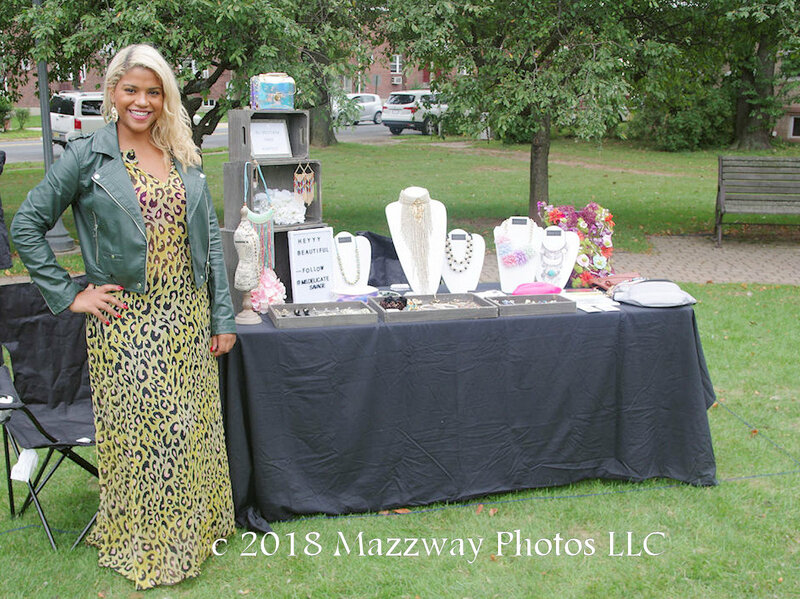 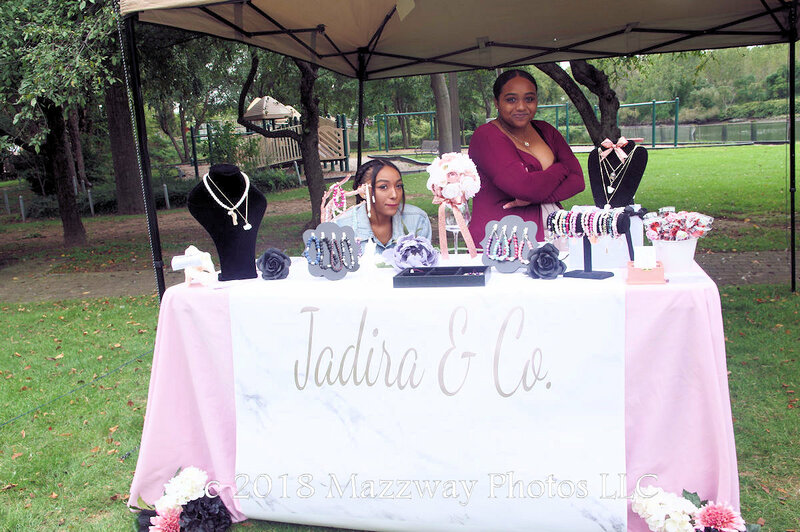 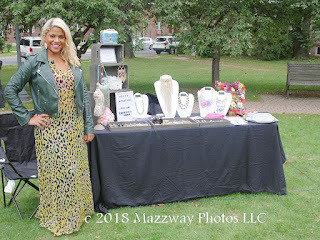 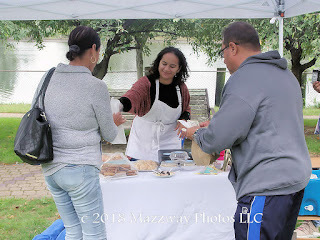 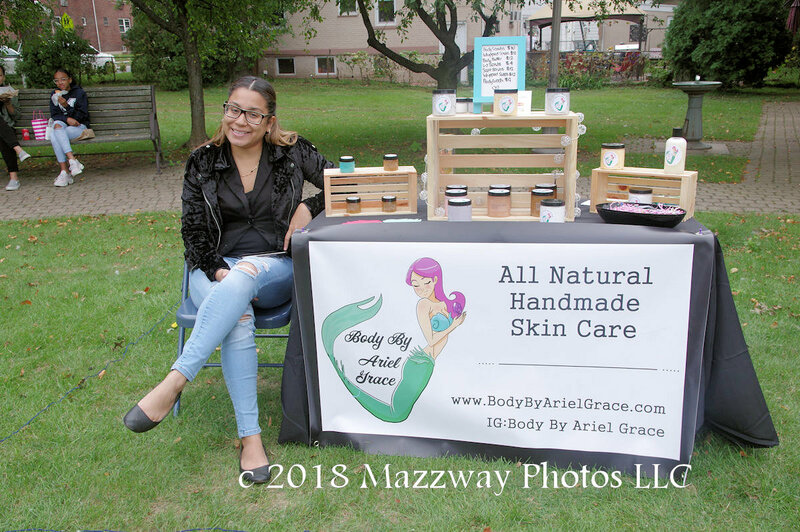 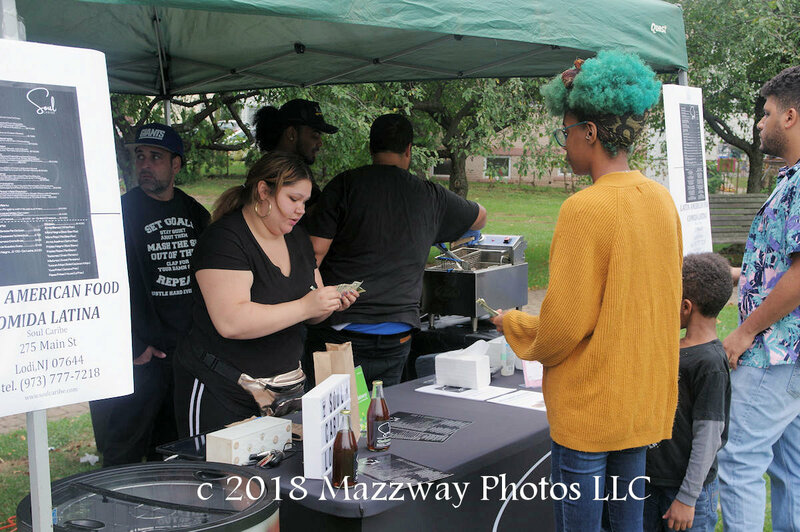 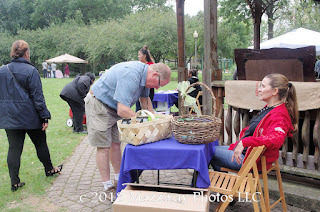 There were also a number of local vendors available that sold jewelry, skin care products and food to the attendance. Later in the afternoon dancers from the Peak Dance Studio gave a performance, then also provided Salsa Dancing lessons. 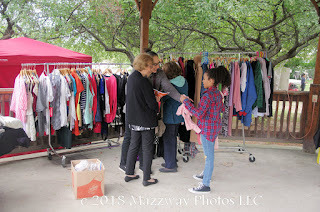 The clothing swap is one way to help reduce the amount of refused produce. 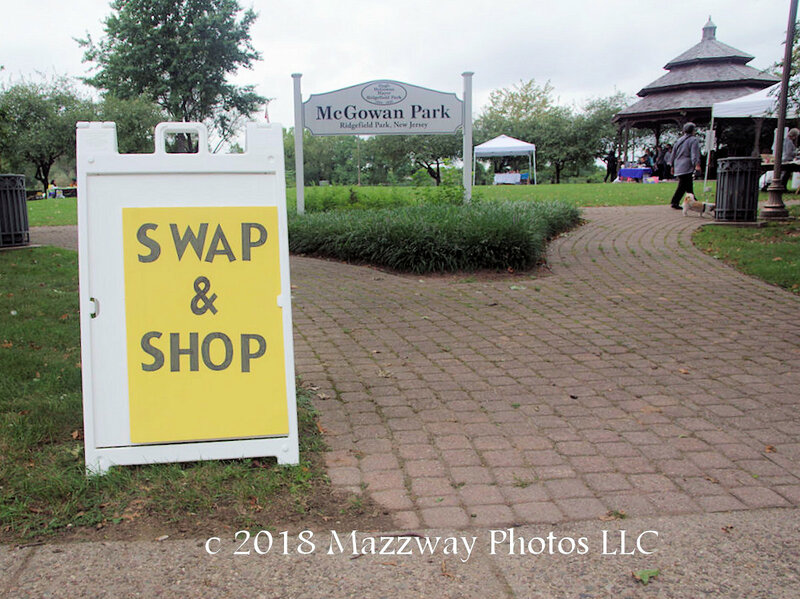 This swap was an opporting to recycle older and unwanted wearable items to someone who could use them.